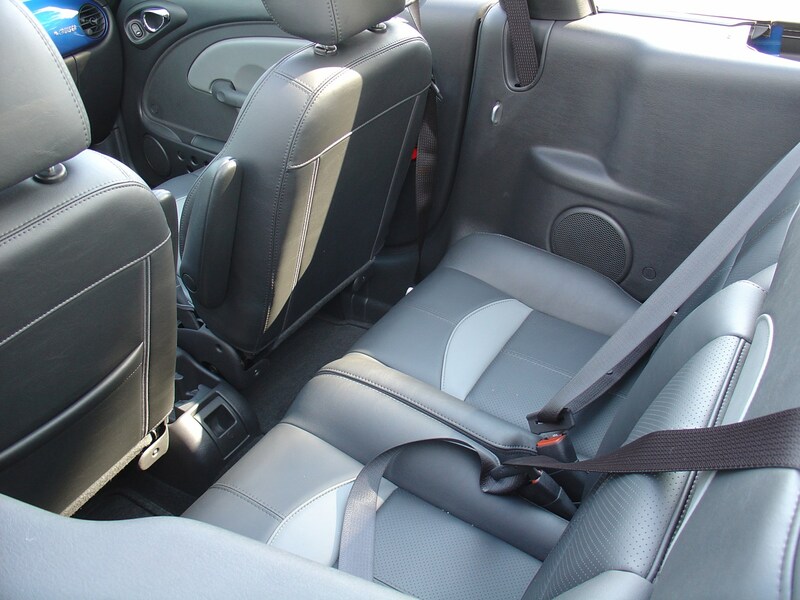 Insurance group: 25 How much is it to insure? 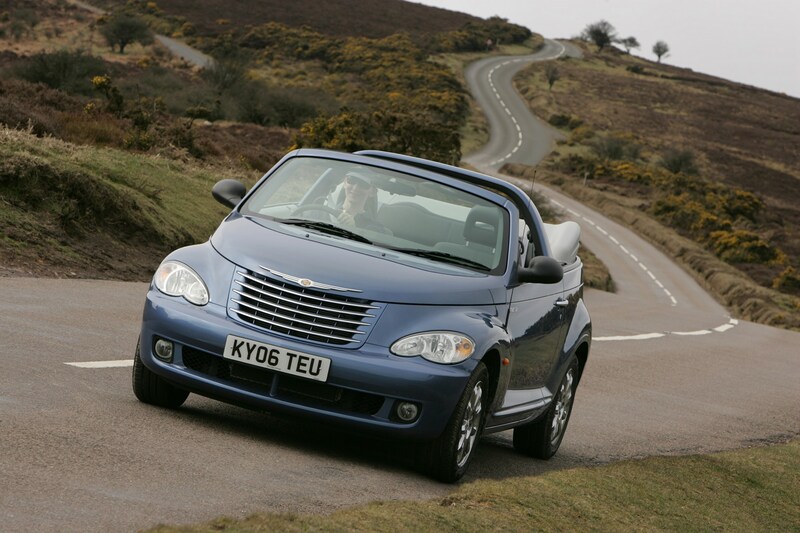 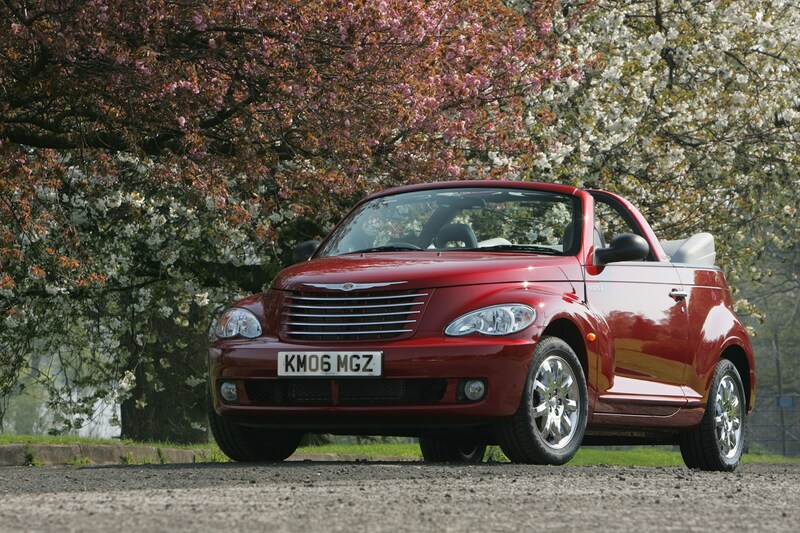 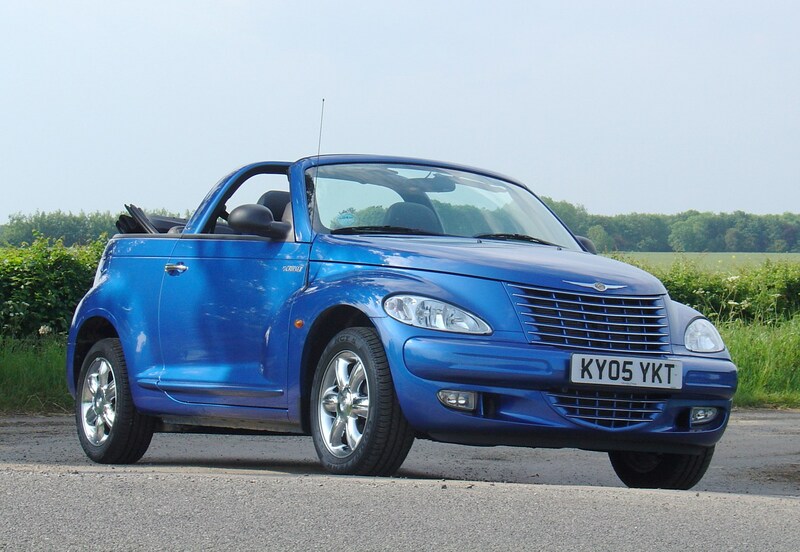 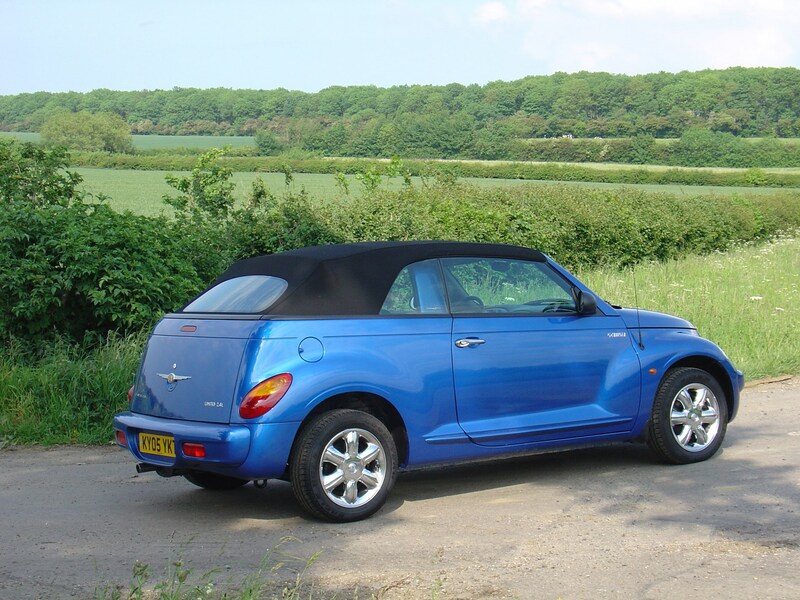 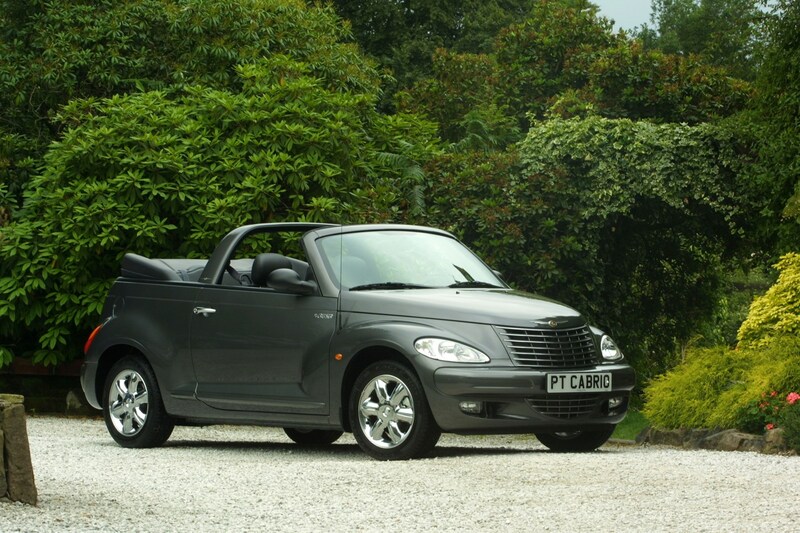 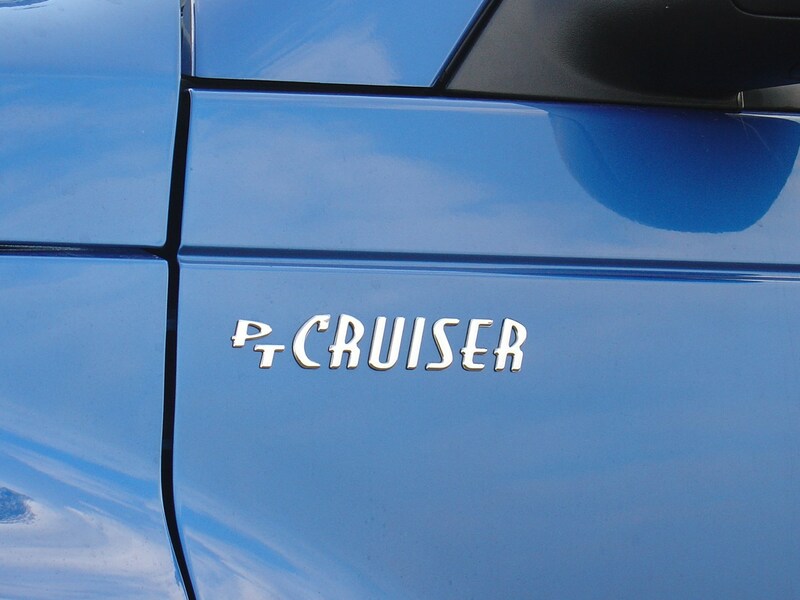 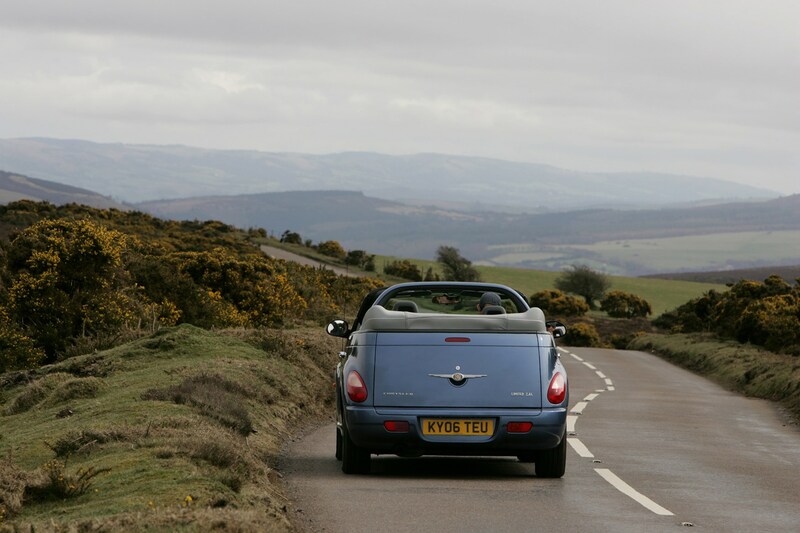 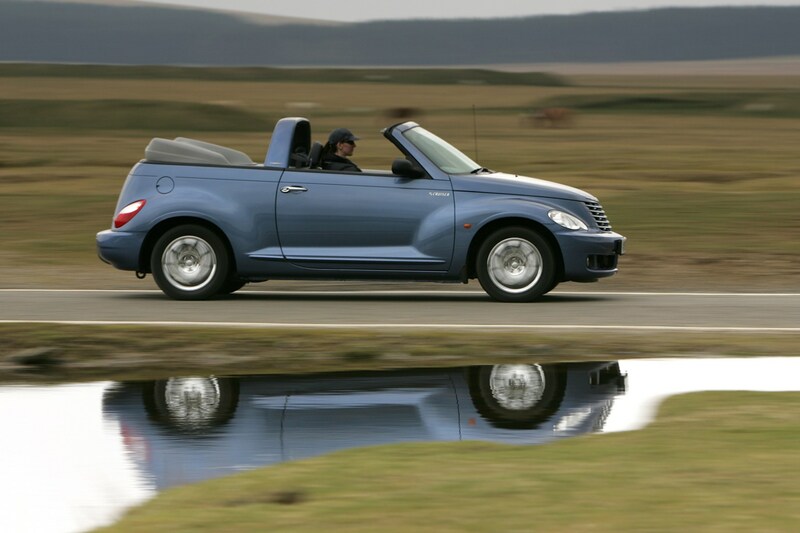 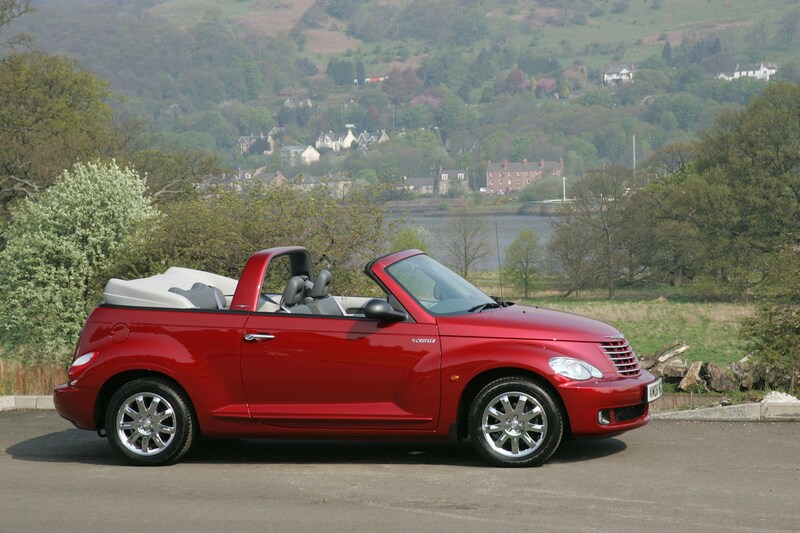 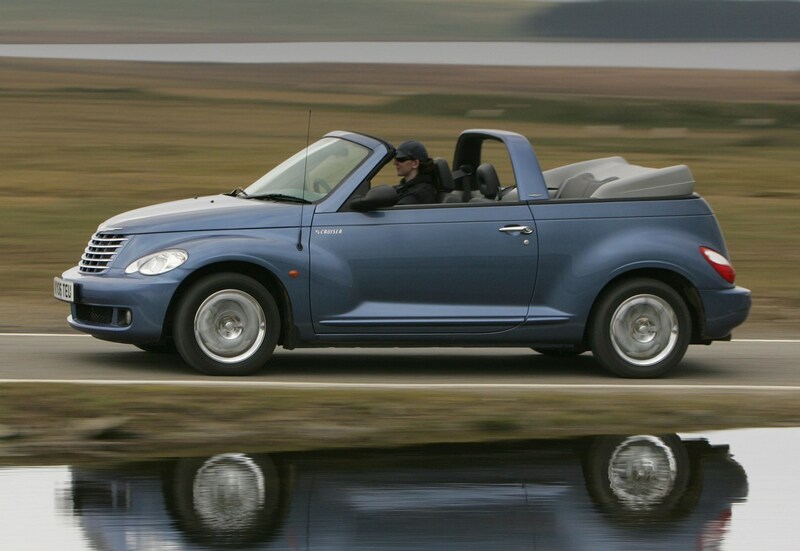 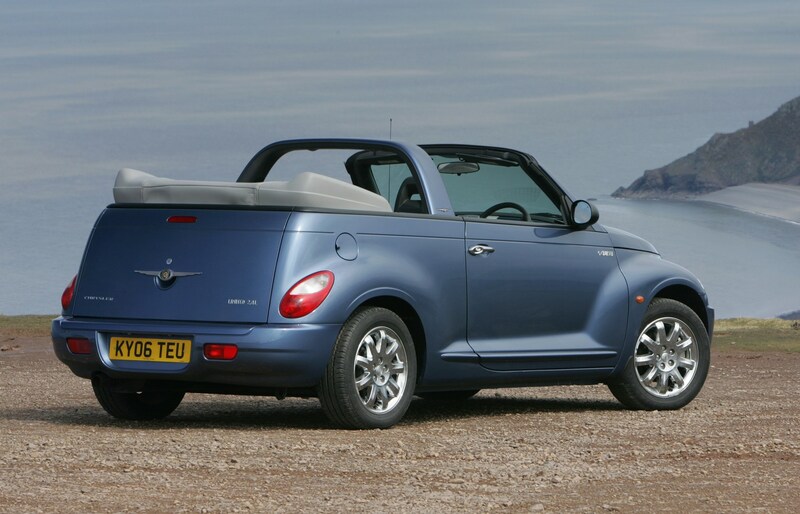 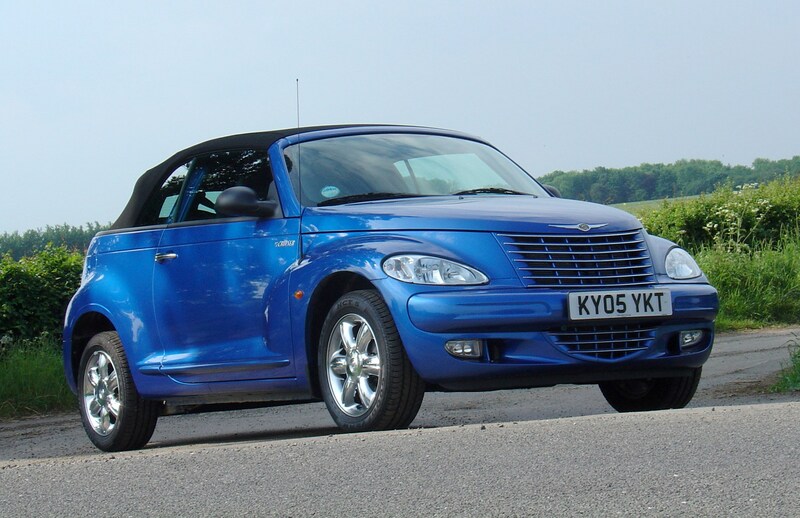 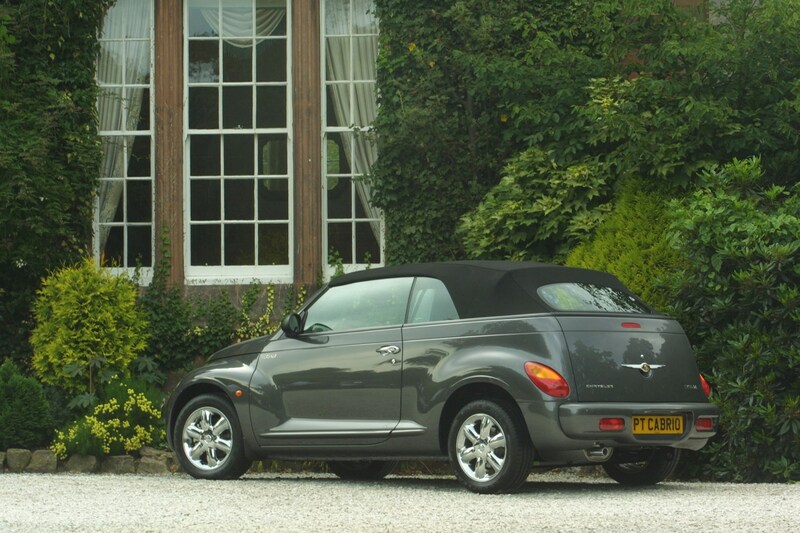 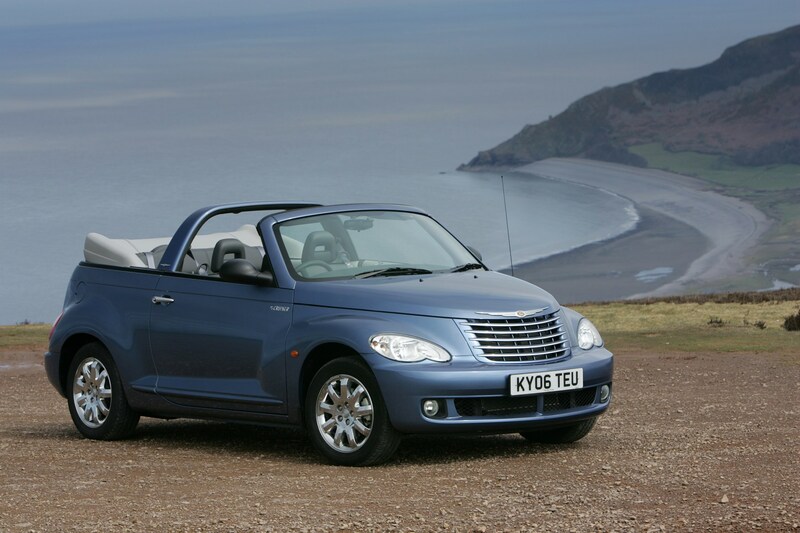 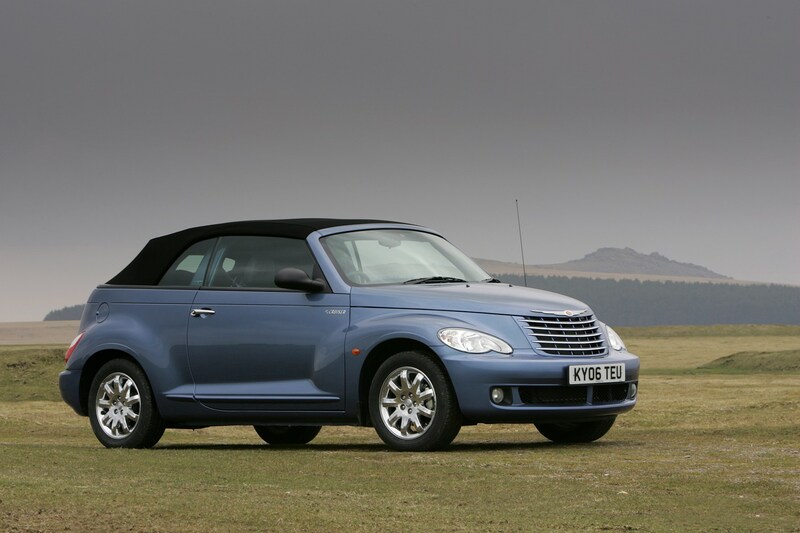 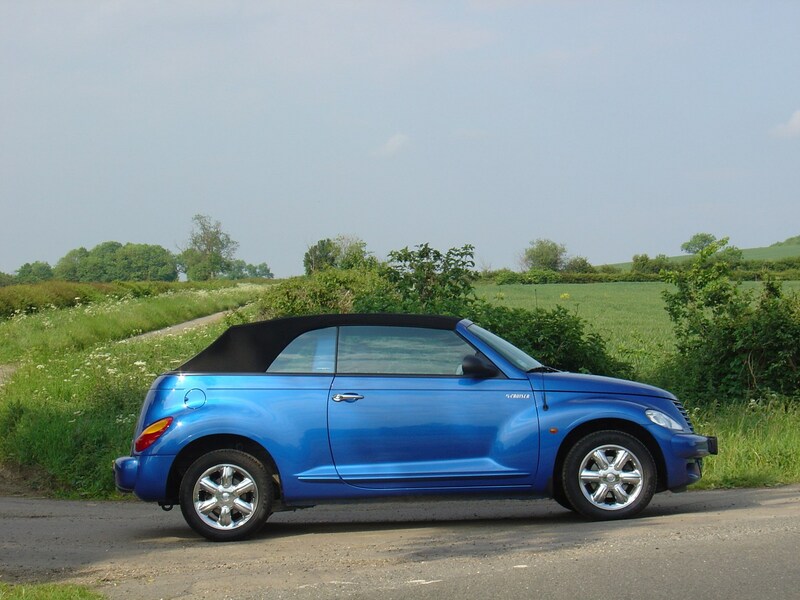 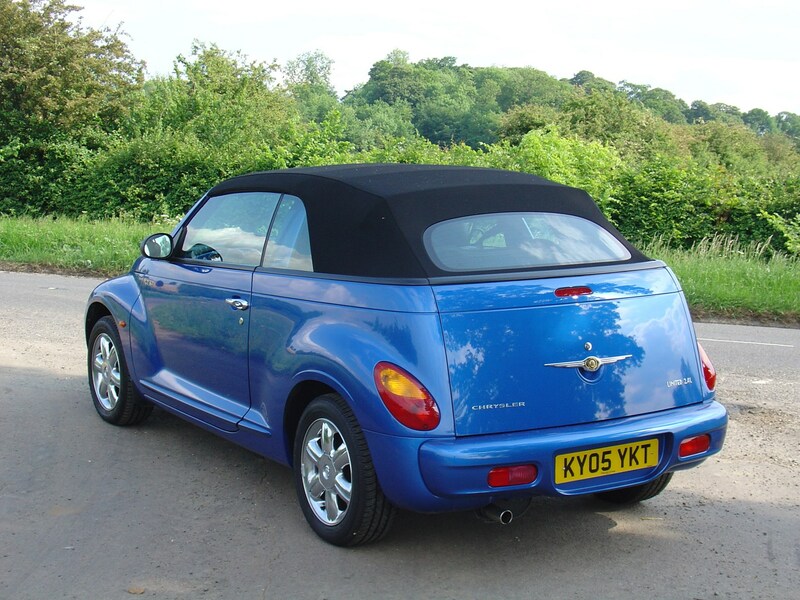 As oddballs go, the PT Cruiser Cabriolet is one of the best. 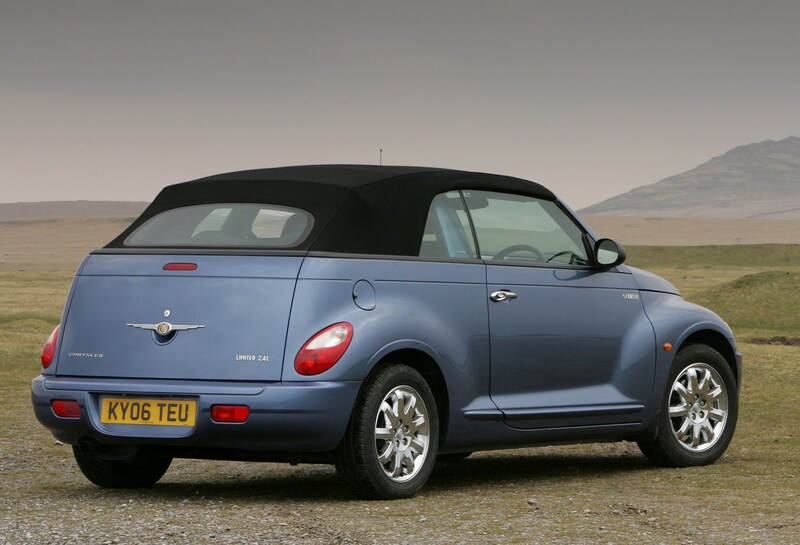 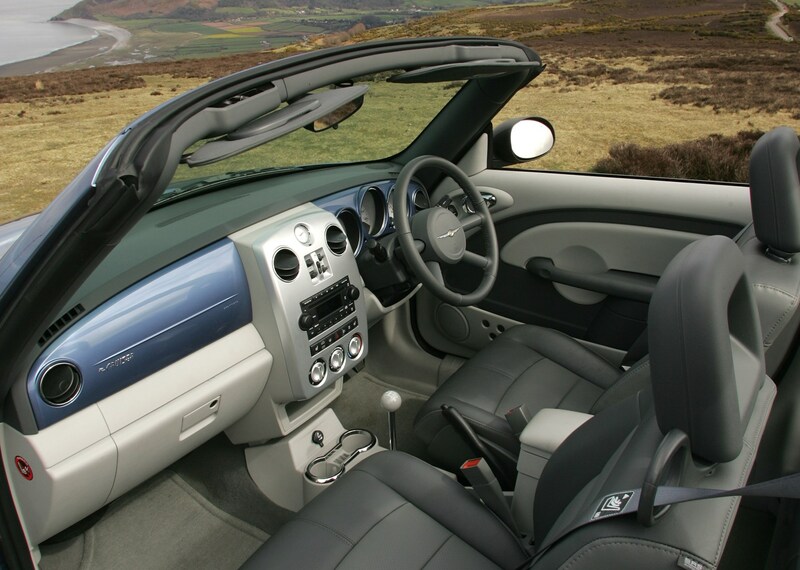 It's a three-door drop-top version of the five-door car that's neither a small people carrier or a family hatchback. 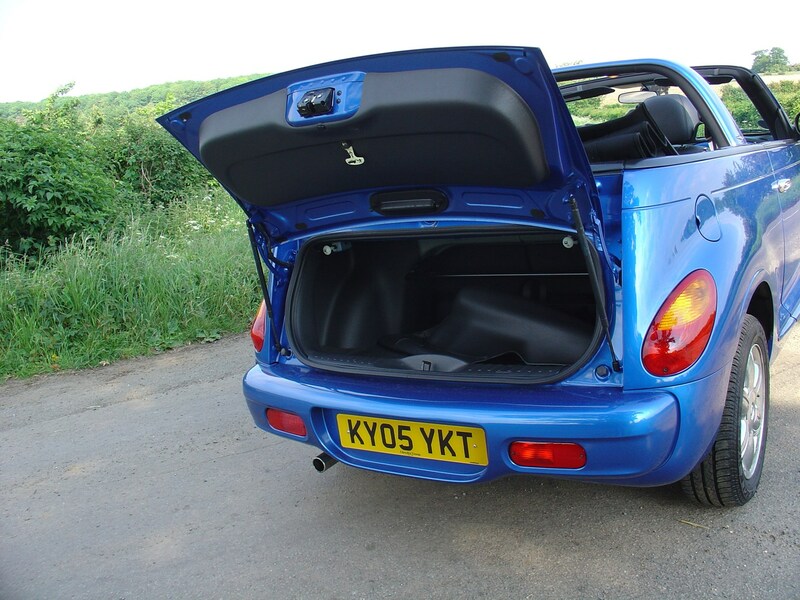 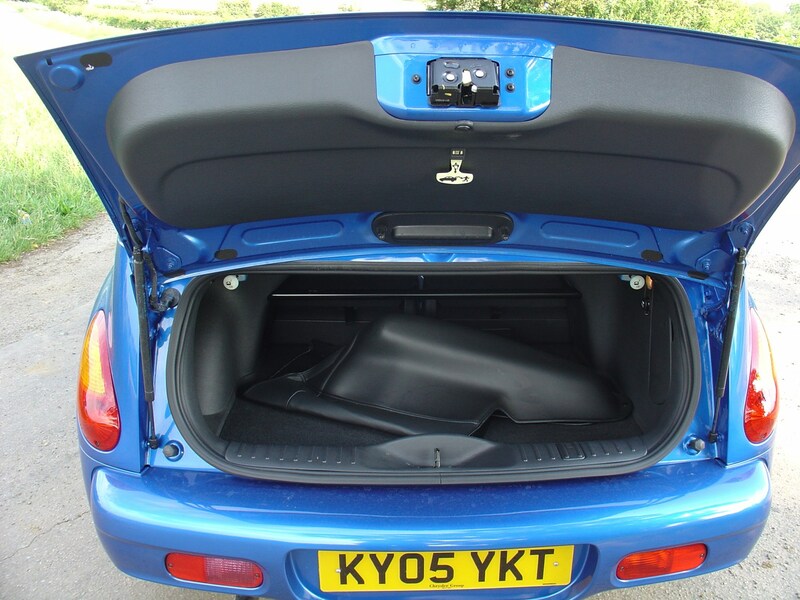 Buy one and you'll have to forgive its other little quirks - the boot is ridiculously difficult to load, you have to limbo into the rear seats the view out the back is awful. 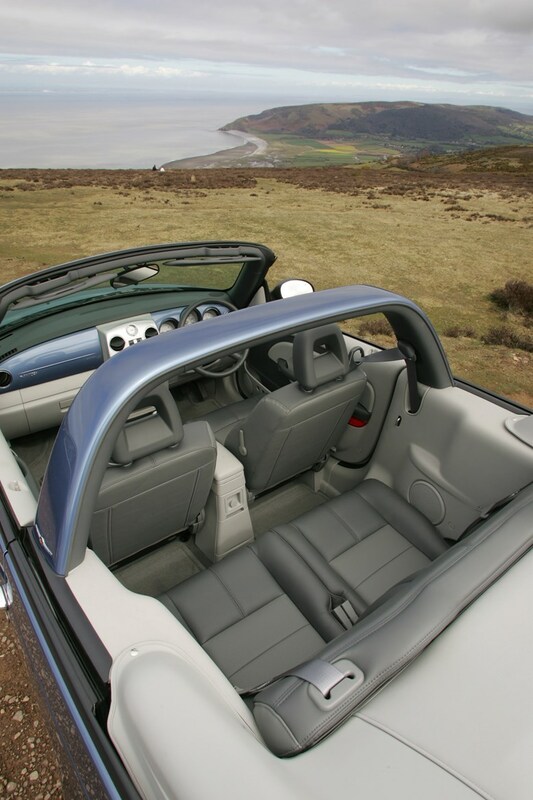 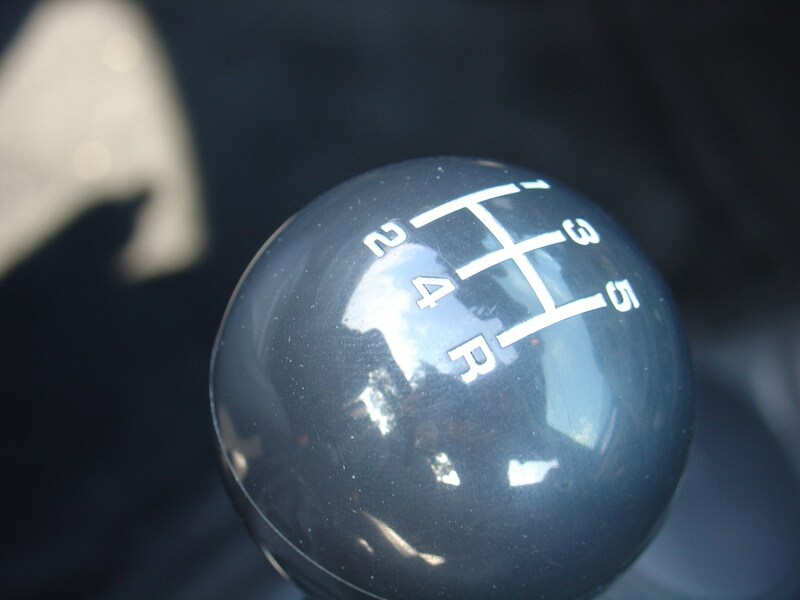 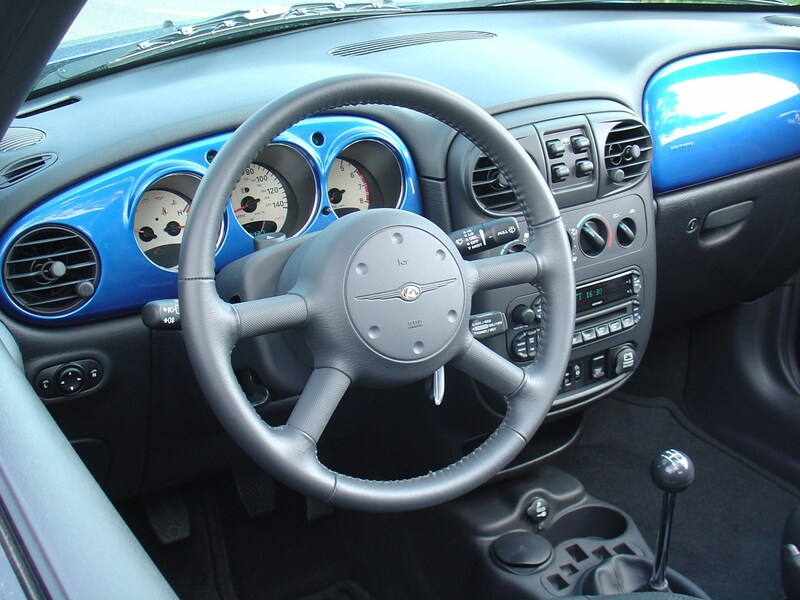 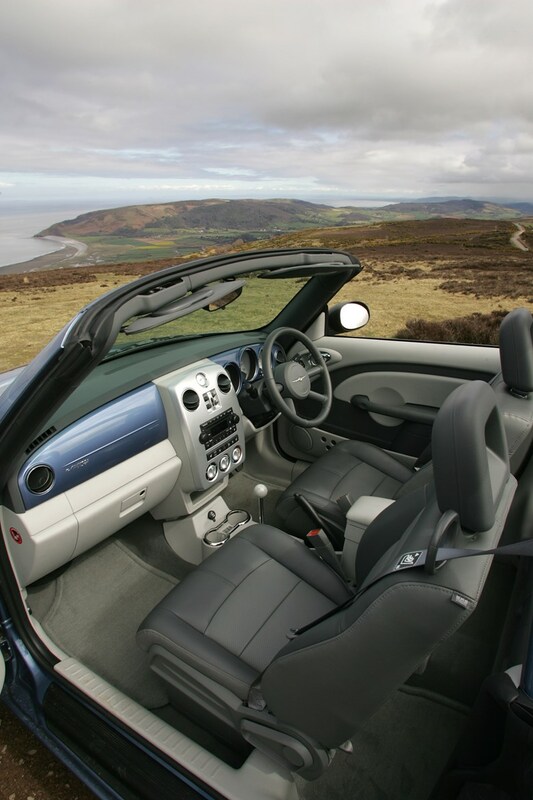 To top everything off, this unusual choice was originally only available in left-hand-drive, but a right-hand version was launched in 2006 - making things a little easier for UK driving. 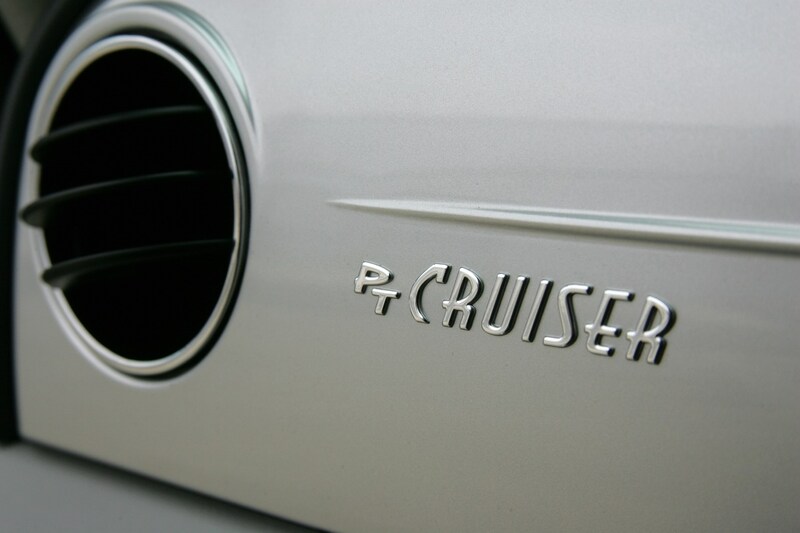 However, your money does buy the kind of exclusivity that's normally reserved for Rolls-Royce and Aston Martin owners. 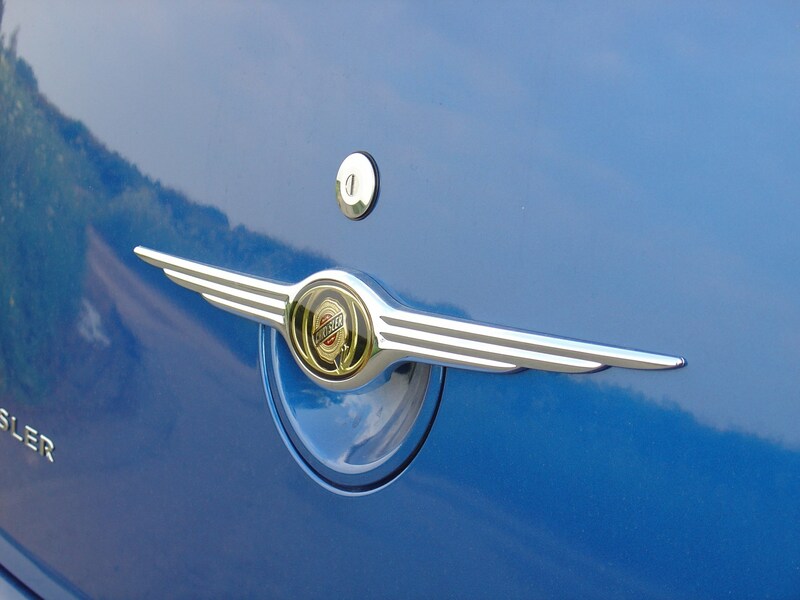 Unfortunately quality, refinement and driver enjoyment are all in short supply. 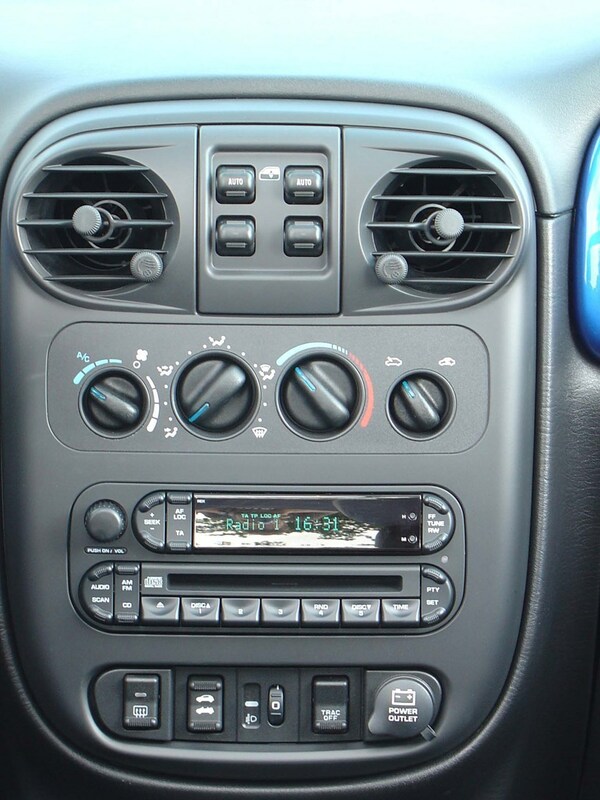 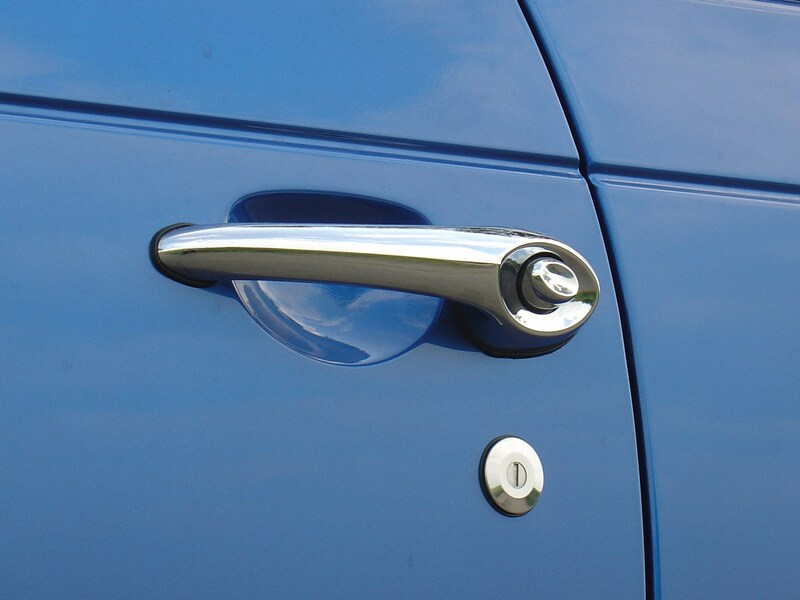 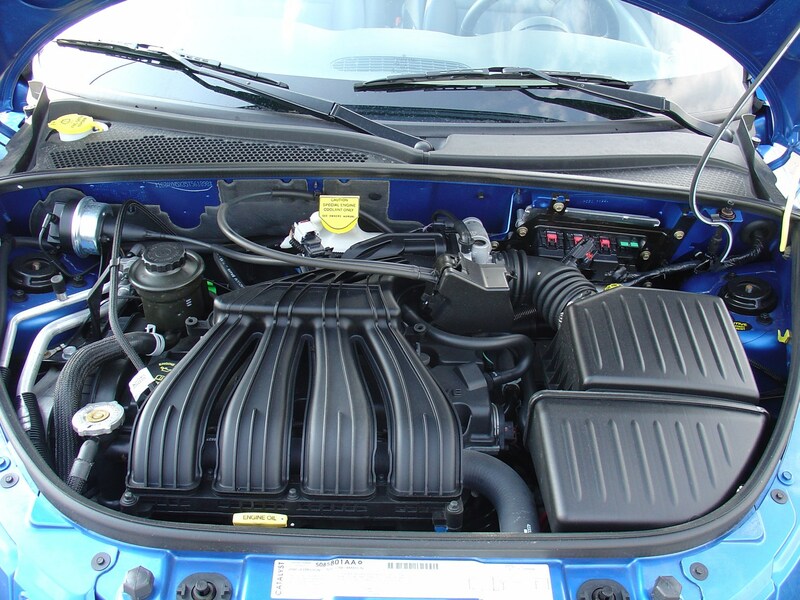 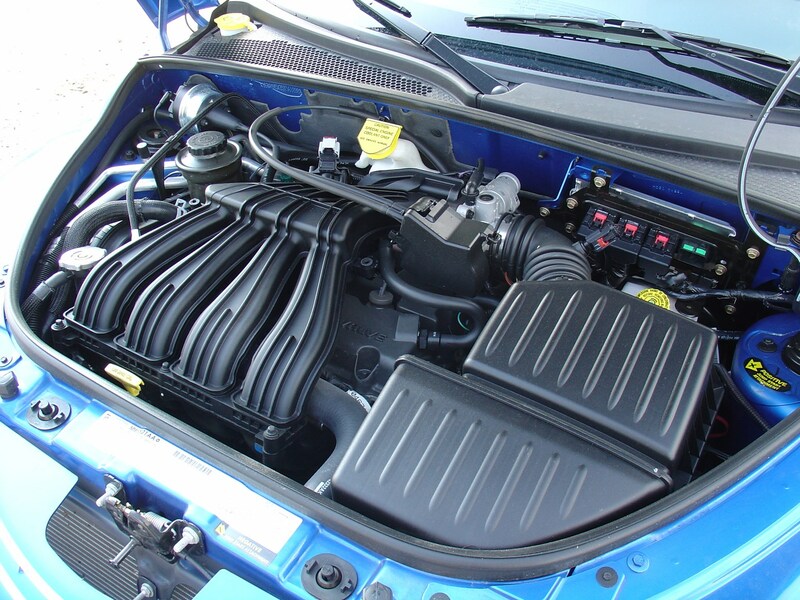 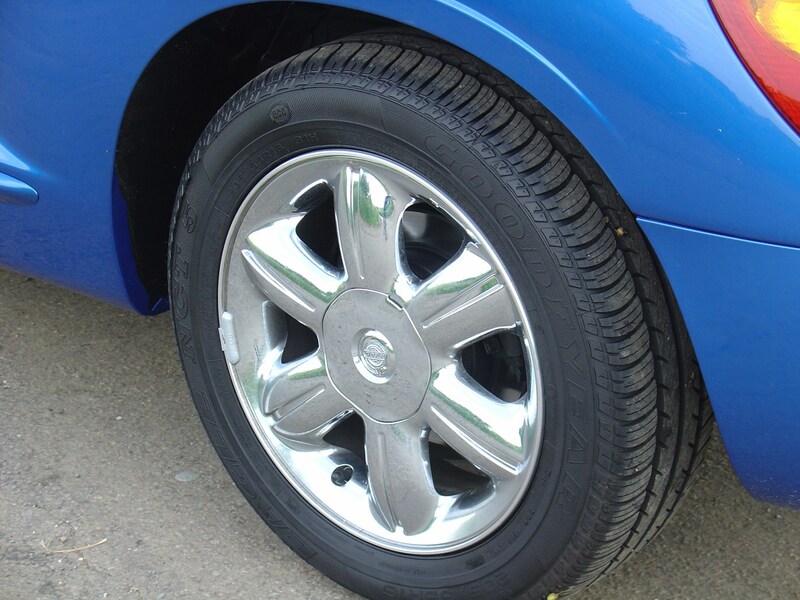 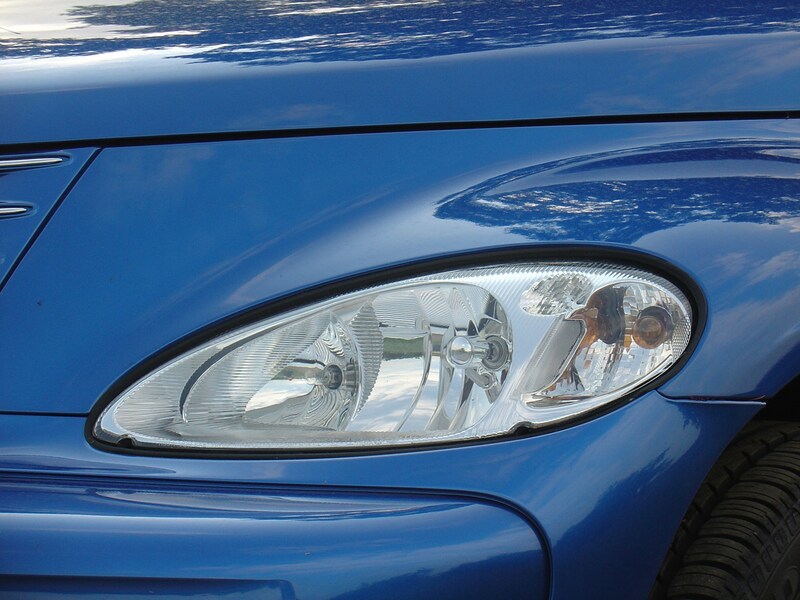 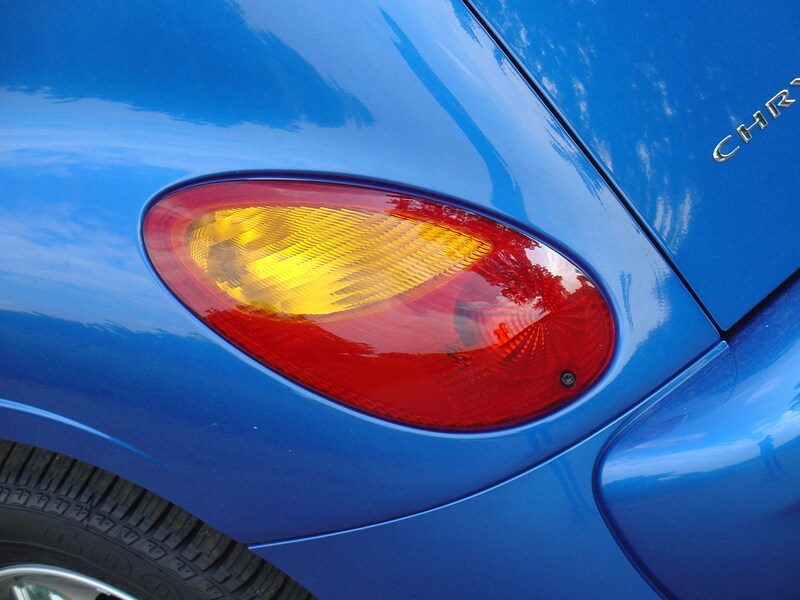 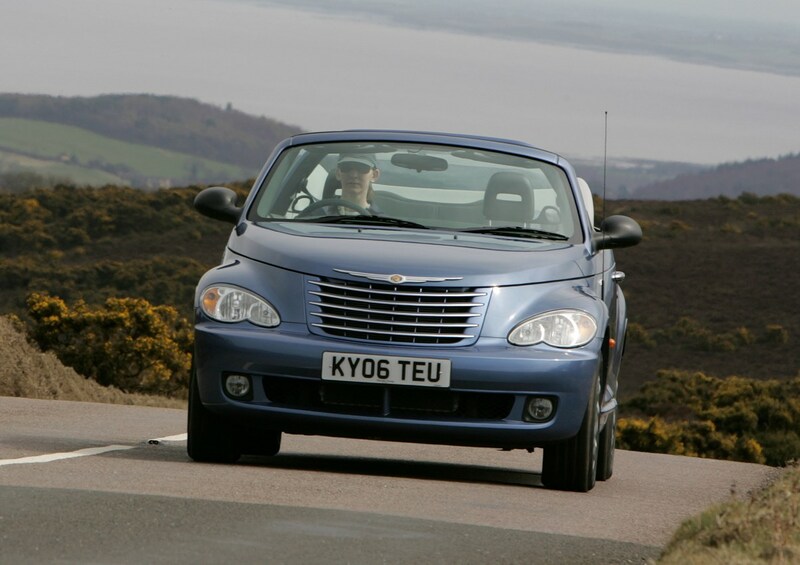 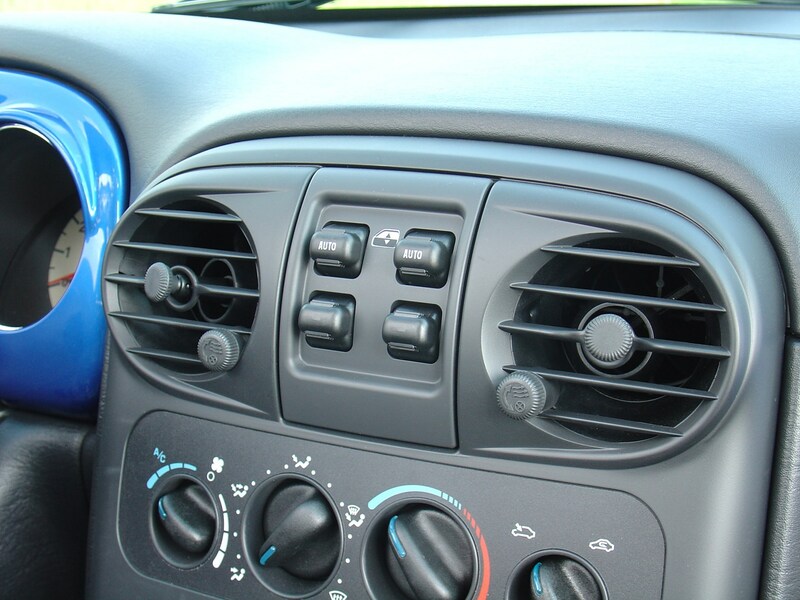 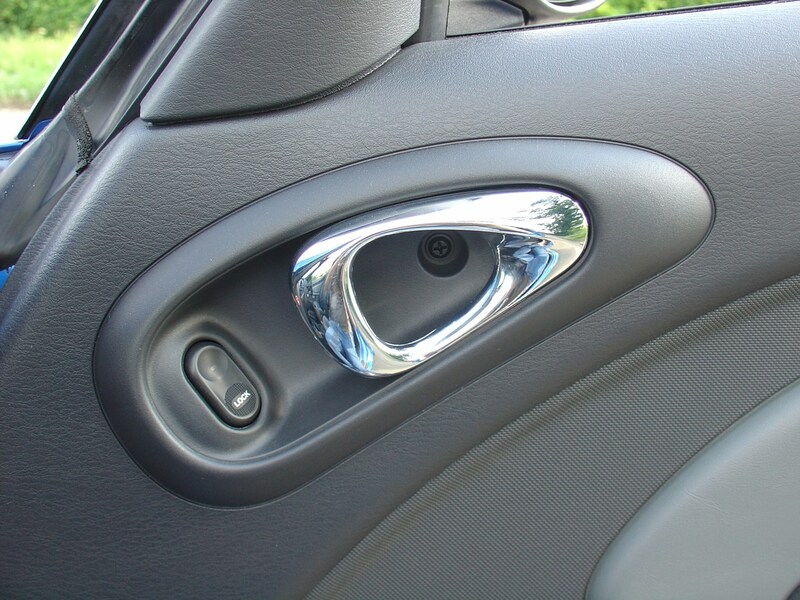 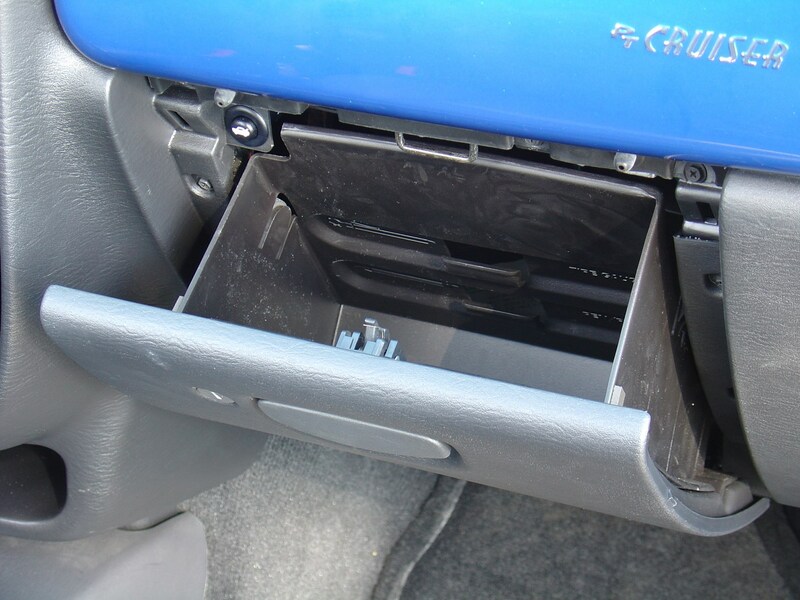 Did you know the most popular review for the PT Cruiser range is the Chrysler PT Cruiser review.